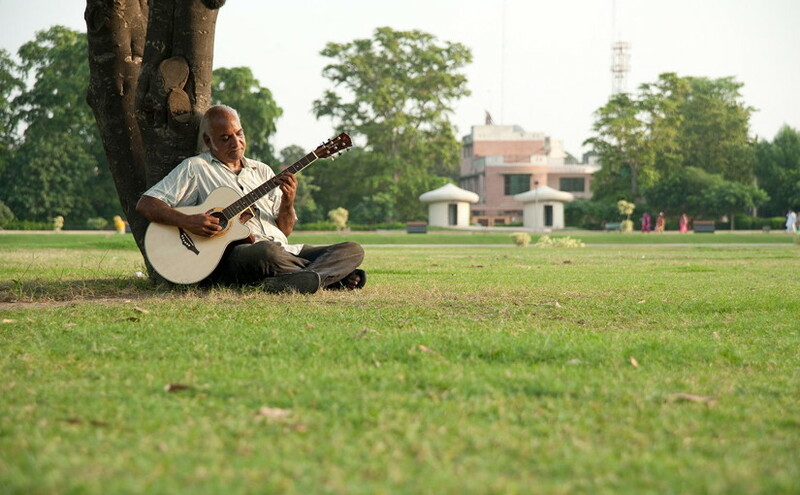 Song of Lahore examines the lives and the cultural heritage of Pakistan’s classical musicians, and asks whether there is still room for them in a society roiled by social and religious upheaval. After toiling in obscurity for years, an innovative album leads Sachal Studios to international acclaim, and a triumphant concert with Wynton Marsalis and his orchestra at Jazz at Lincoln Center. This feature length documentary by Academy Award winning filmmaker Sharmeen Obaid-Chinoy and Andy Schocken follows their dramatic journey, and asks if they will ever find an audience at home.